is it just me who is annoyed by her posture? 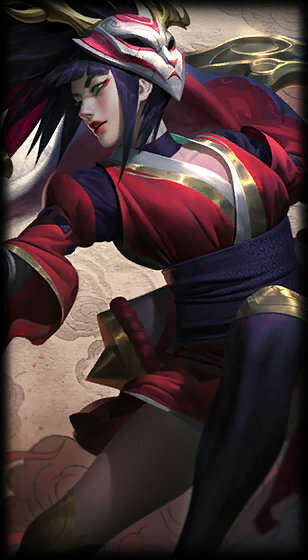 that was a pathethic excuse of a skin shes red and a boring mask no effects or lighting in any particular way. I have silverfang and this. Silverafng has better colors, and hair and good scythes. If you quote "really" want to buy it then buy it. 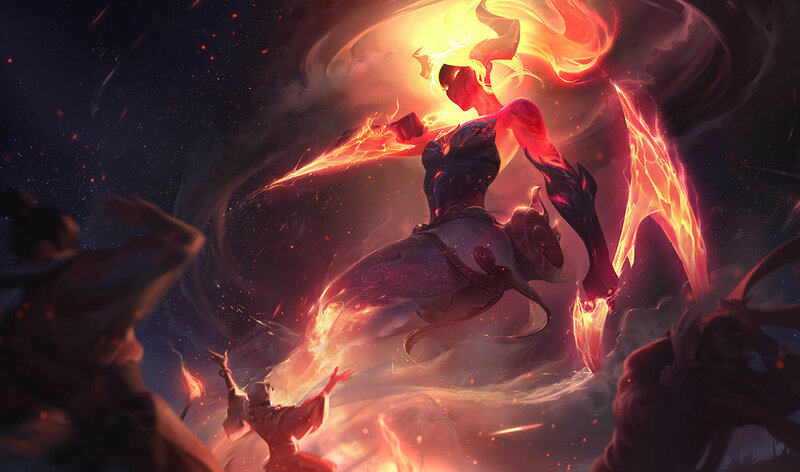 I would like it if Riot would change the partical effects on skins that are 975 RP, but this is still a good skin. 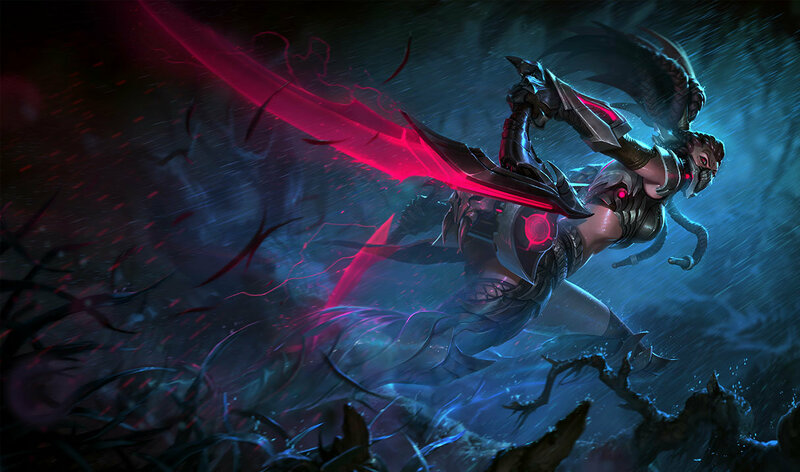 I really hope riot put this on sale soon I really want to buy it. 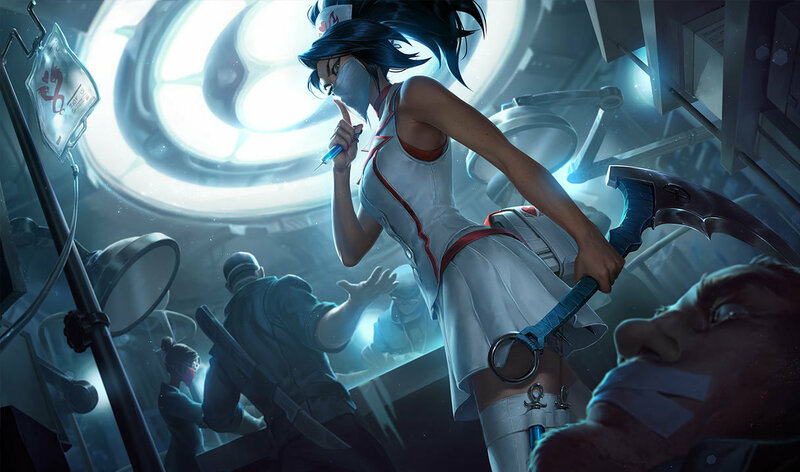 by the splash art this is by far the best but in game i like nurse akali or silverfang wayyy more. 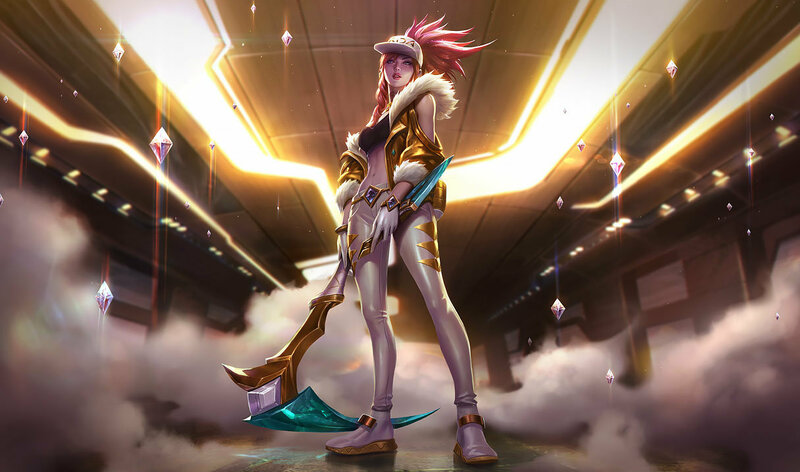 this skin is kinda a let down. 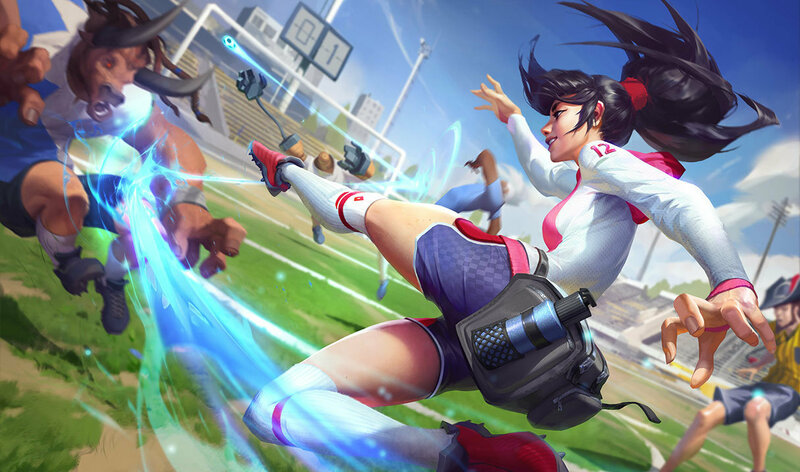 Akali has some of the coolest looking skins! 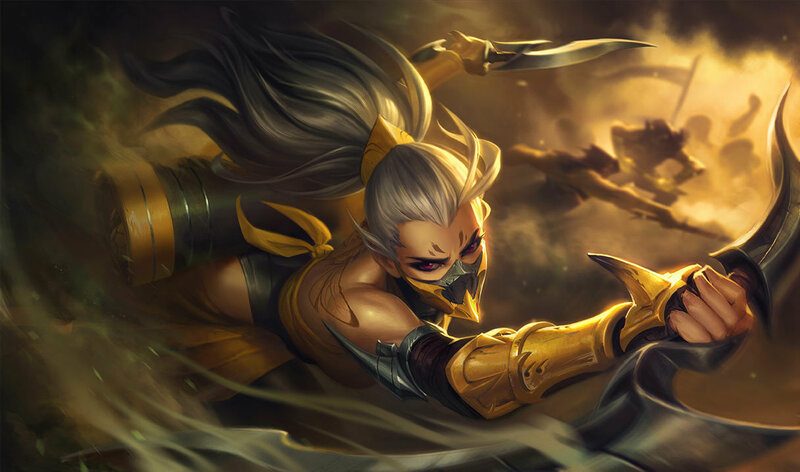 If Akali had the mask up like in the splash art, I would probably buy this skin. Get ready to get bought, LCS 2013 All-Star! 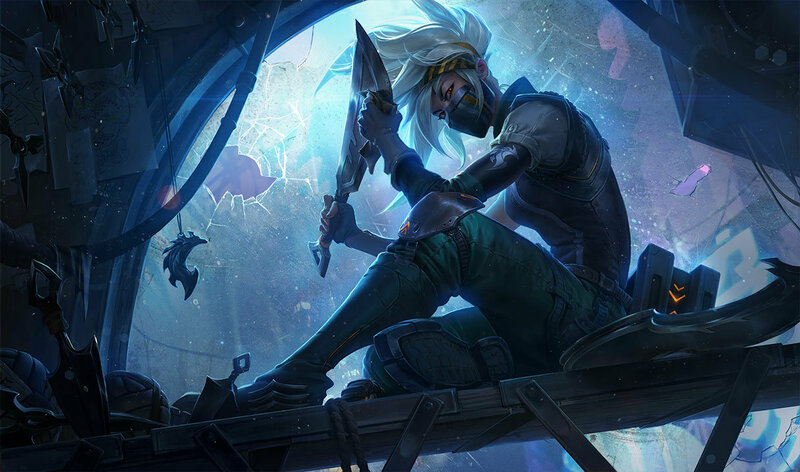 WOW, the skin looked way better in the splash art. 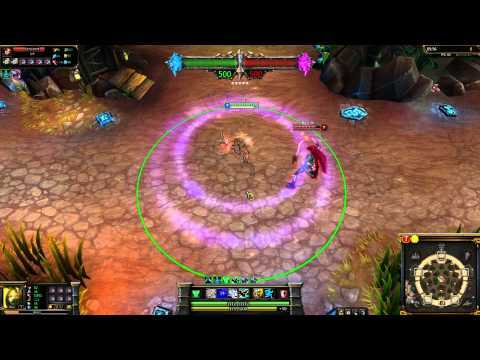 Because it was recorded back in May 2012.
" So many noobs, will matchmaking ever find true balance?" haha best line from a character, ever. 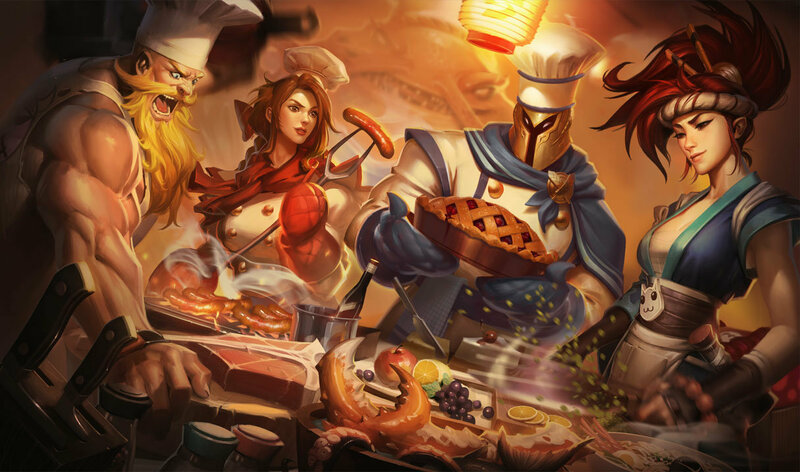 So who's going to buy the skin?